The former Formula 1 supremo, who lives part-time in the country and whose wife Fabiana heads their coffee brand Celebrity, has been linked with potentially buying Interlagos. "I have no idea. It depends on the commercial prospects," he said when asked about the race's future, the 88-year-old Ecclestone told the Folha de S.Paulo newspaper. "I don't have any news, and if I did I would not tell you or anyone else. But I'm pretty busy," he added. 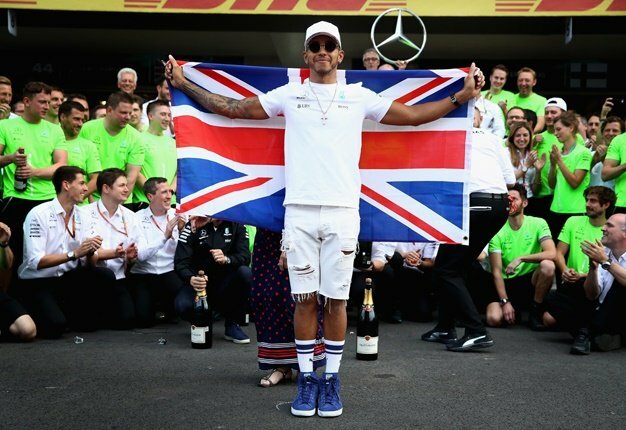 As for the way Liberty Media is running F1 in his wake, the Briton has not hidden that he disagrees with many of the American company's tactics.